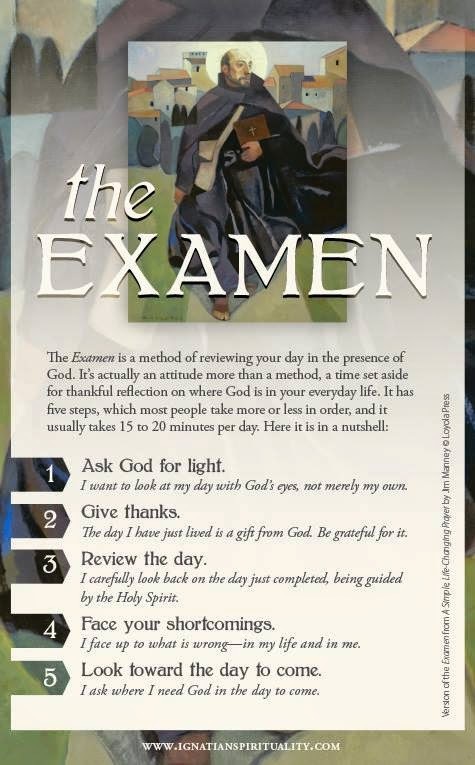 The Examen by Ignatius Loyola is a simple form of prayer that is designed as a guide for inner reflection. 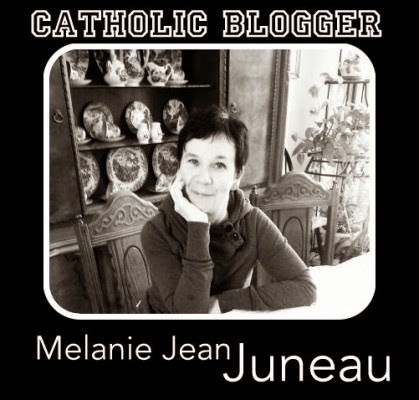 I kept running across it on the internet, so I'm assuming I need a little inner reflection. I shouldn't be surprised by this. God has a way of giving me what I need. Lately my place of work has become a battle zone where our once happy family of co-workers has turned into just that, a battle zone among ourselves. 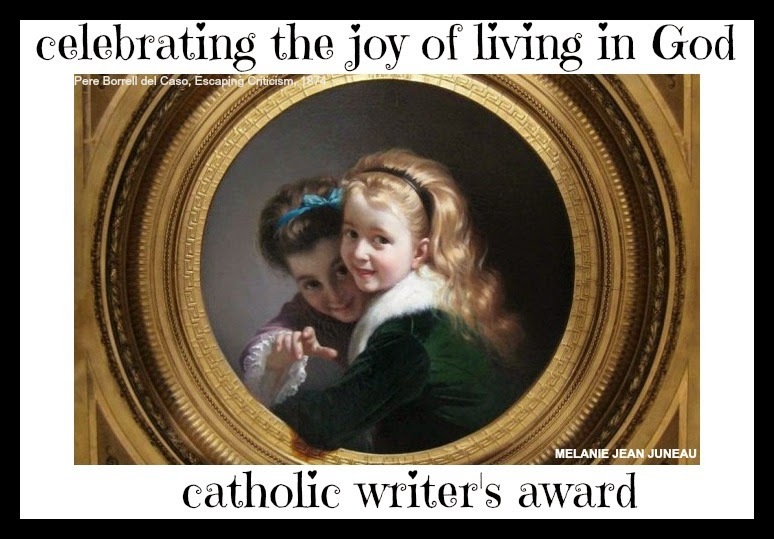 You can read the rest of the article at Being Catholic ... Really.